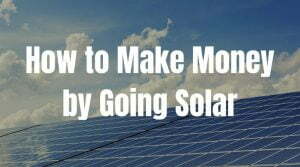 Subsidies are often the way used to encourage the growth of the Solar Photovoltaic industry. Governments all over the globe have introduced them in order to stimulate the use of abundant renewable energy, and it has worked. The global capacity of solar PV has grown from 36 GW in 2005-2010 to an incredible 260 GW in 2016 and is expected to double up to 438 GW by 2022 according to predictions by the International Energy Association. 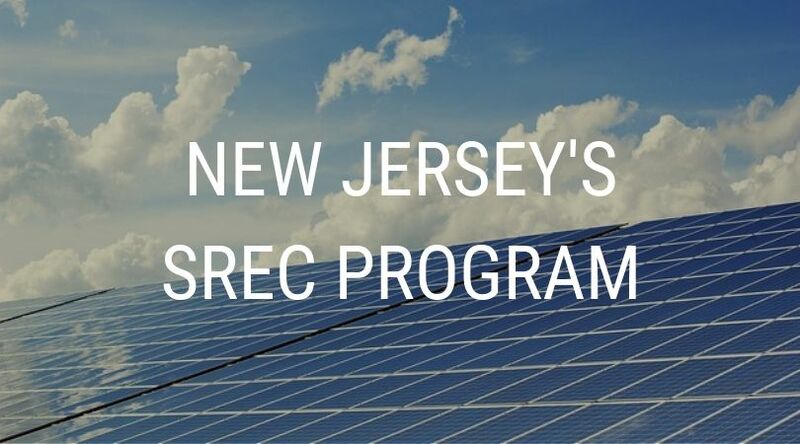 New Jersey’s Solar Renewable Energy Certificate, in operation since 2014, is the largest SREC program in the US. The state requires that utilities generate 15% of their energy from renewable sources to offset carbon emissions from fossil fuels. This is where the New Jersey SREC comes into play – it empowers the owners of photovoltaic systems to sell clean energy to utilities. The required “Solar Carve Out” is that 3.2% of electricity sales in 2018 come from solar power. 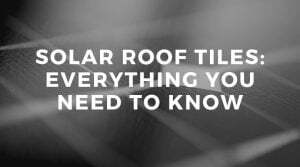 Under the current SREC regulations, a utility is granted one Solar Renewable Energy Certificate for every MWh generated by a photovoltaic system. 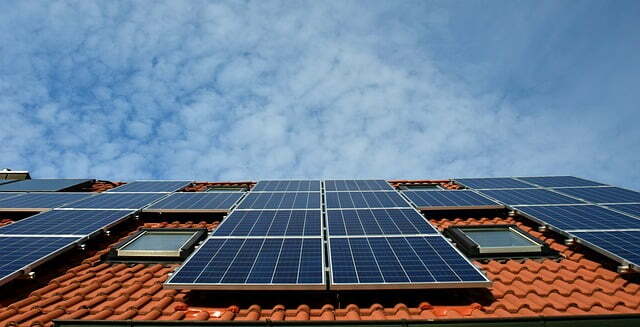 An average rooftop PV system generates around 6 MWh per annum, thus acquiring 6 SREC’s. The SREC differs from many subsidies that work on a “feed-in” tariff. In feed-in kind of subsidies, excess solar power is fed into the grid, that the utility pays for. However, the SREC pays for the clean energy generated regardless of whether excess power feeds the grid or not. What this essentially translates to is being paid to use your own solar power system, and benefiting from both sides – cutting down on costs of not using utility electricity and getting paid for using clean energy. The principle of the SREC is based on free-market principles, ie the prices of the SREC certificates are a consequence of the supply and demand factors. The New Jersey SREC prices were around $220 in the February of 2017, and a year later moved down to $192 per certificate. In its prime, in 2009, SREC’s were going as high as $690. This entire “Gold Rush” is the reason of the success of the program – in its stimulation of the green economy and the creation of much-needed jobs. Governor Phil Murphy recently signed a legislation that closes doors to new SREC applicants by June 1, 2021. The bill, passed in April and signed by the state Senate on the 23rd of May, 2018, directs the state’s Board of Public Utilities to adopt regulations to terminate the program to new applicants within 180 days of effect. It also demands immediate closure when the energy providers in the state reach a 5.1% benchmark for sold KWh sourced from solar power generators before the 2021 deadline. The new applicants will have their eligibility reduced from 15 to 10 years, though grid-connected facilities are eligible to earn Renewable Energy Certificates beyond the 10-year limitation. While Bill A-3273 will effectively end the SREC program, it also requires the BPU to determine ways to revise and recast the SREC program in order to continue the development of solar energy generating sources. 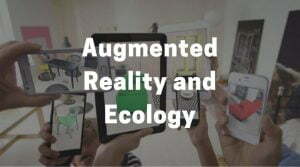 The goals of the study will be multifold. It aims to develop a sustainable program that reduces the cost of achieving solar energy goals and increasing the Renewable Energy Portfolio Standards. While developing targets for distribution systems, the BPU would have to provide a smooth transition towards a new SREC program. The BPU aims to facilitate cost recovery by implementing long-term contracts and determine incentive caps. The BPU is also tasked with the goal to increase energy efficiency and reduce natural gas and electricity usage consumption. The program would require each utility to reduce peak demand so as to reduce the gas and electricity usage by 2%. At homes, this translates to adopting to fuel-free HVAC systems. In addition to an entire restructuring of the SREC program, the bill demands an aggressive increase in the RPS and solar carve-out. Renewable Energy Portfolio Standard is the percentage of total energy production that must be produced through Class I renewable energy. Considering the success of the SREC program, Bill A-3723 bumps up the existing RPS goal to 50% in 2030, which was previously 24.4% in 2028. 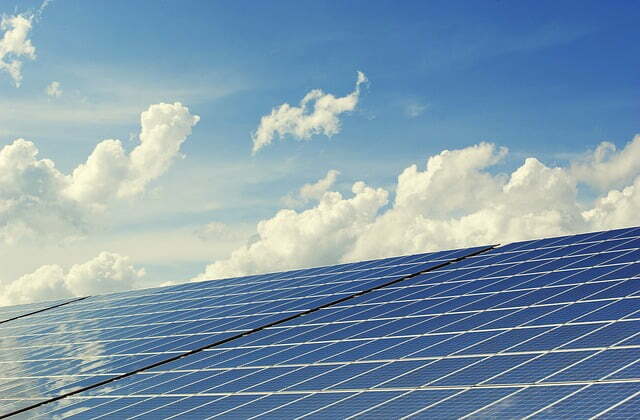 The solar carve-out was raised from 4.1% in 2028 to 5.1% by 2021. These ambitious goals and a recent $300 million subsidy deal with the state’s nuclear energy provider are a reflection of Governor Murphy’s pledge to provide the state with 100% emission-free energy by 2050. New Jersey’s SREC program has been widely taken advantage of. Businesses, schools, and homeowners alike have invested in solar photovoltaic systems – not just as a means to acquire the financial benefits of the certificates, but also as a means to reduce their dependence on the grid for power. However, the SREC prices have been falling as a result of the supply outstripping demand. You are guaranteed income from issued SREC for the duration of your registration to the program. While the program has been successful in meeting its energy goals, the question that begs to be answered is – where to go from here? Along with the recent modifications to the program, the need of the hour is to create a more sustainable program. A program built on prior experiences that benefit everyone in the long term. Jabir Mohamed is the Outreach Manager for NJ Solar Power, LLC. He’s always had a passion for protecting the environment which eventually lead him to become even more interested in renewable energy!